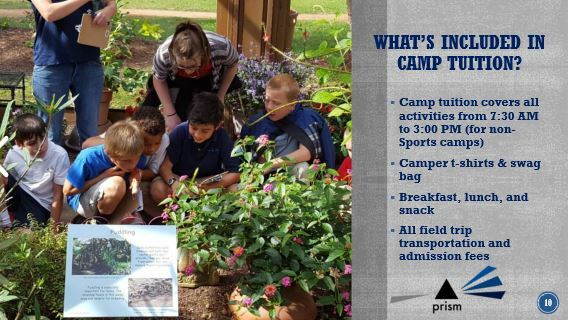 Editors’ note: Prism Education Center is a sponsor in the featured section of our 2018 Northwest Arkansas Summer Camps & Activities Guide. This story offers additional information about Prism’s camps as well as contact info. Camp Prism is a great place for families looking for full-time, enriching care for their school age students this summer. Camp Prism provides full-day, enriching programs on a weekly basis for school-age students during the summer. The full-day, themed weekly camps will run June 4-August 4. Extended care and tutoring is also available. 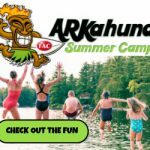 Multi-week campers receive a substantial discount. 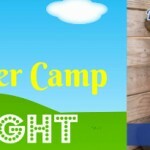 For a complete list of camp descriptions, check out Prism’s website at prismeducationcenter.org. What are the themes for the weekly camps? 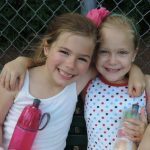 Most camps are designed for students in grades K-6, with a few special camp opportunities for older students as well. Camps themes vary from week to week, including options for Performing Arts, Visual Arts, Wilderness Exploration, Sports, Science, Historical, and Culinary Arts. 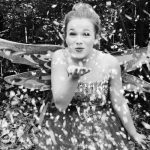 In addition to Prism’s weekly camps, the school will also offer an 8-week Performing Arts Academy which will end with a performance of The Lion, The Witch & the Wardrobe musical. Students will learn all aspects of a production, including set design, lighting, acting and musical performances. June 4-July 27. 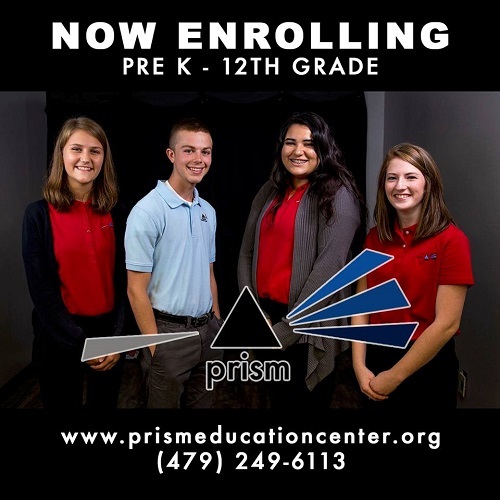 Prism currently enrolling pre-K-12th grade private school students. 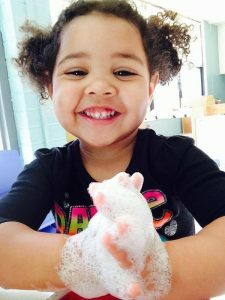 They also have early childhood and after-school options. For more information about Prism’s values-based education programs for the 2018-19 school year, located in Fayetteville, visit the website here. Where are Prism classes held? 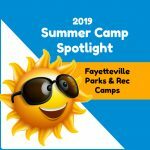 All school-age summer programs will be held at Prism’s campus on Joyce Boulevard in Fayetteville. Click here for more information about Prism’s summer camps.